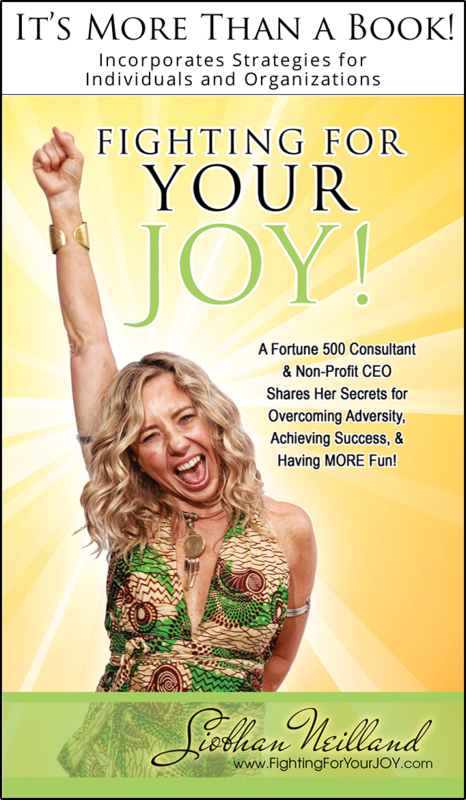 Homepage - Fighting For Your JOY! 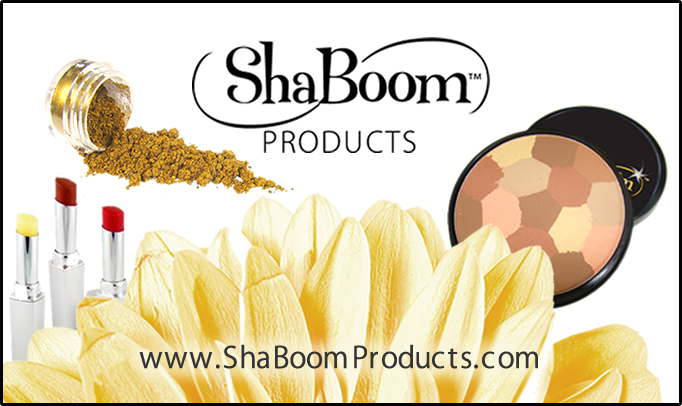 Give a gift that celebrates love and light with both ShaBoom Products and OneMama.org this Valentine’s Day! Treat yourself to 40% off ALL ShaBoom Products through Amazon Smile, a program in which Amazon donates a portion of the proceeds to a charity of your choice… why not OneMama? 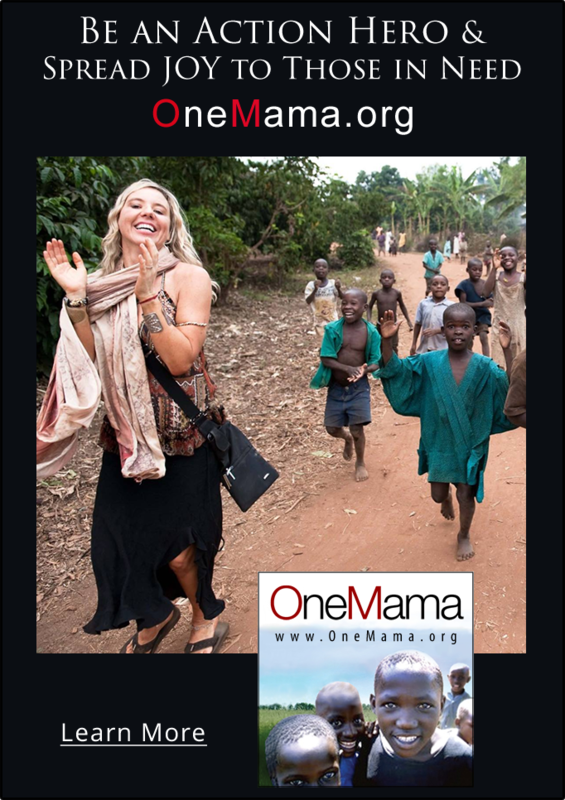 For more information on OneMama.org, check out our latest news! 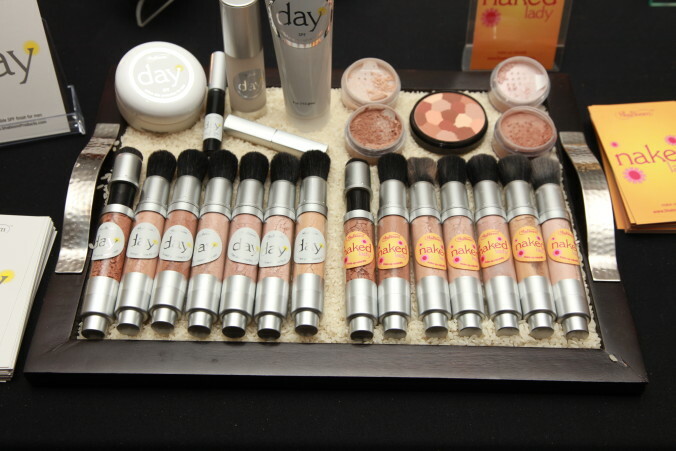 Take a peek at these awesome deals that naturally protect your skin while saving lives. Shop now! Nothing But The Truth So Help Me God: 73 Women on Life’s Transitions: This anthology and Amazon best seller shares powerful stories from women experiencing transitions in their lives. 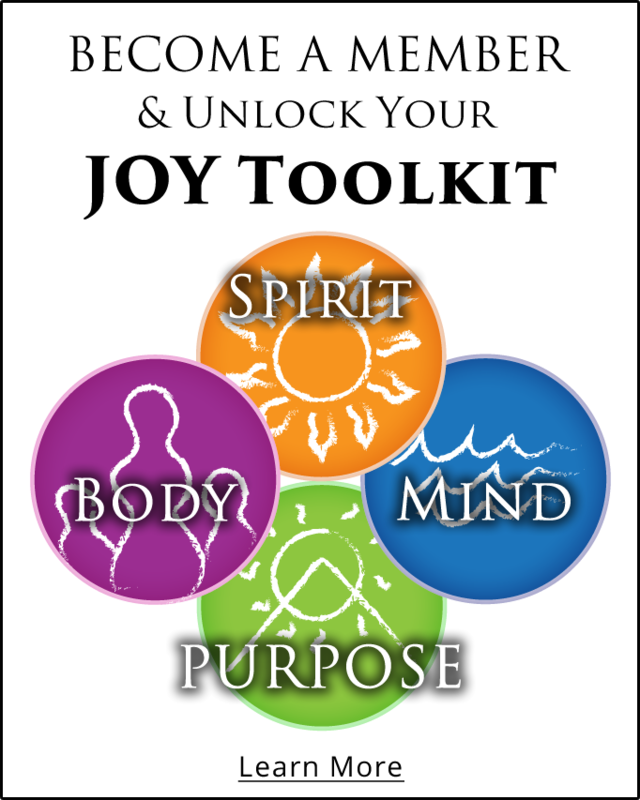 Siobhan shares a short story of transmuting pain into joy. 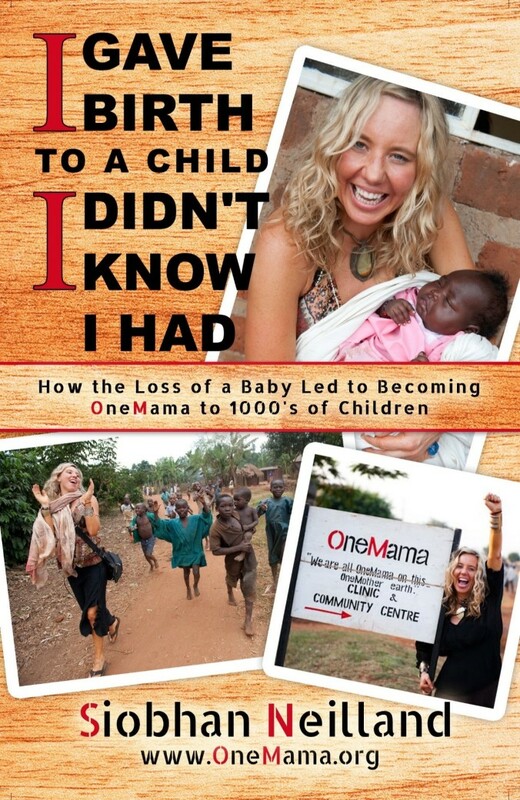 I Gave Birth to a Child I Didn’t Know I Had: How the loss of a baby led to becoming OneMama to 1000s of children: A look into the tragedy in Siobhan’s life that blossomed into a life-giving charity for thousands. Fighting for JOY: Coming soon! Look for it this 2015.